John from Bubbacue contacted us a couple of months ago. John was specific. Bubbacue was about to be reborn. Starting out as a “pop up” three years ago in Callender Street Belfast Bubbacue had evolved into a fully fledged restaurant. An adventure in food with total commitment to quality produce coupled with great ethics. 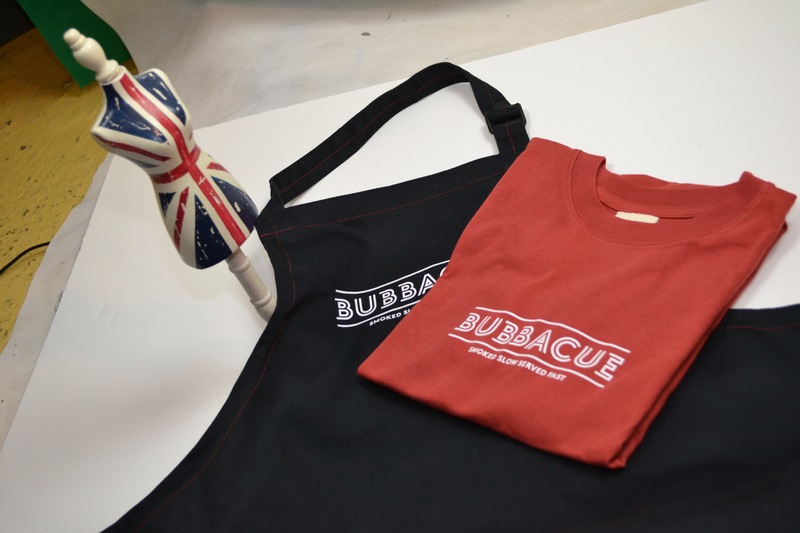 Aprons and T Shirts “Made in Britain” especially for Bubbacue. 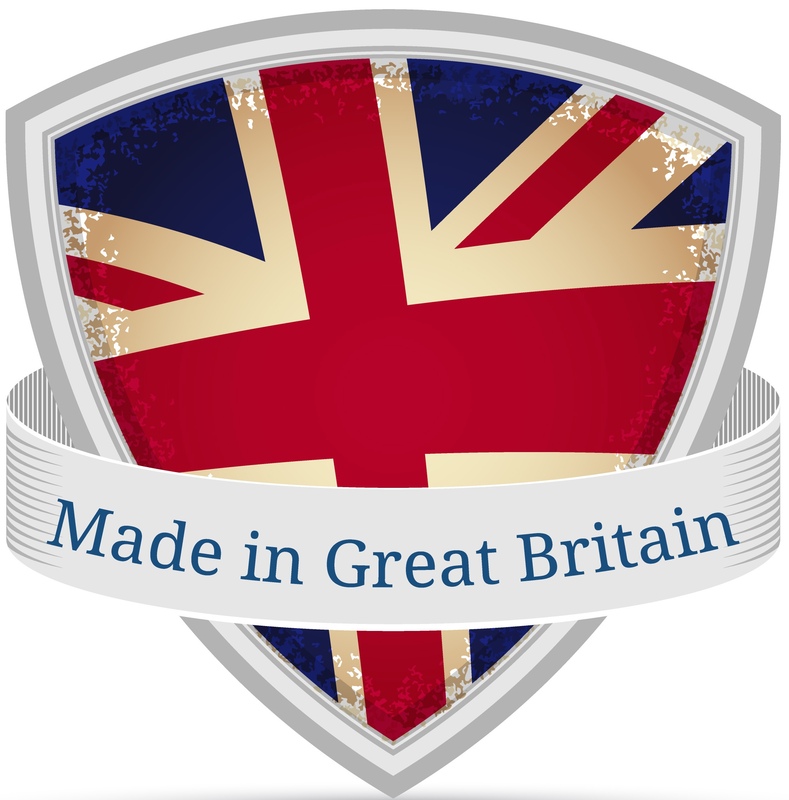 Now a relaunch was imminent along with a rebrand of the restaurant, menu and uniform. John is American, the restaurant is in Belfast. In keeping with his ethos John ordered our organic “Made in Britain” T Shirts which were manufactured for him in organic cotton,and Pantone dyed to his exact specification. We now call it Bubbacue red. 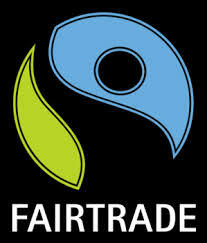 John ordered Fairtrade and organic black t shirts. Cotton grown by Pratima Growing Group in Odisha India. John wanted aprons for his team to match the t shirts, so contrast thread was used to bring the style together. 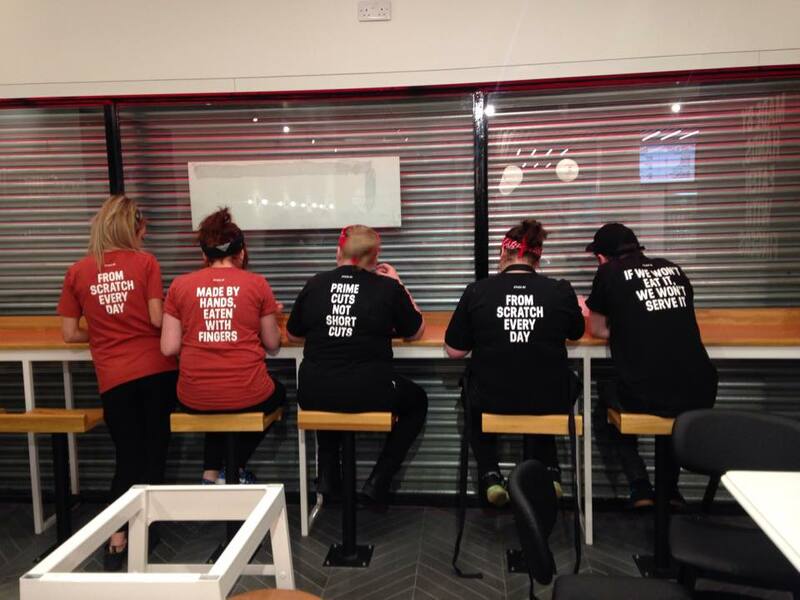 Staff having a break before the grand opening. 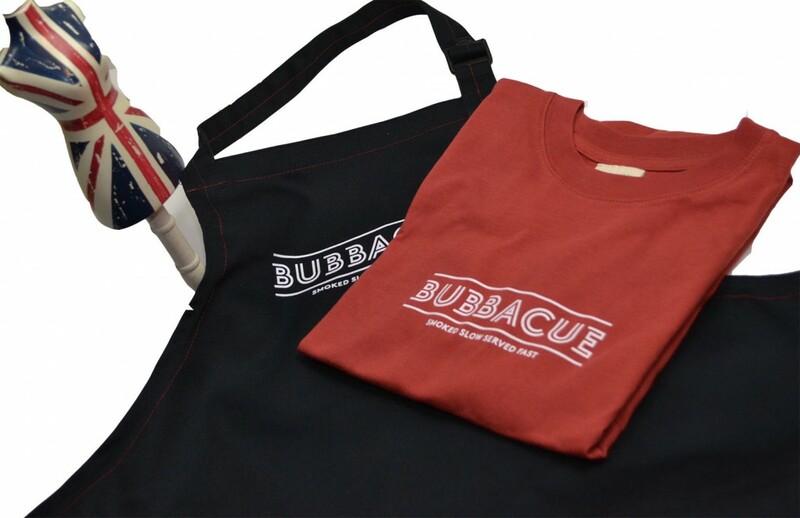 Every t shirt has a message on the back which highlights an Ethos of Bubbacue. 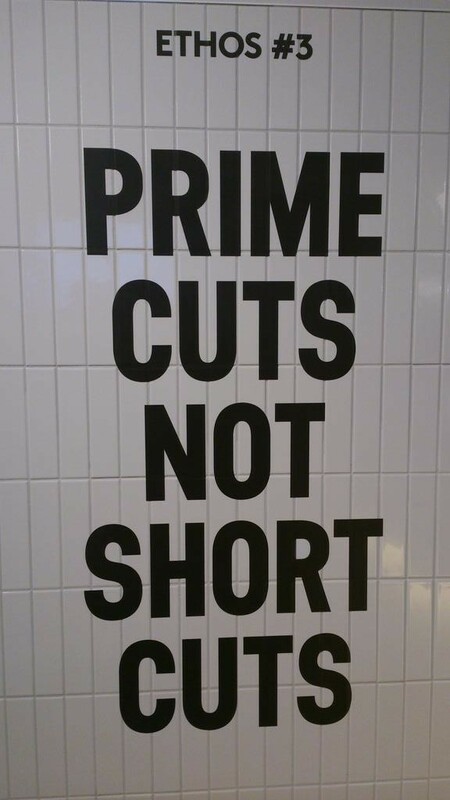 The restaurant opened again on the 27th of November. 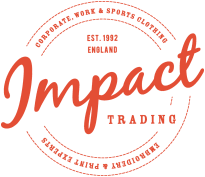 Our very best wishes from Impact Trading to John and Karen and all at Bubbacue.